Visiting Jordan New Wonder (the red-rose city of Petra) and horse riding in the Wadi Rum desert. 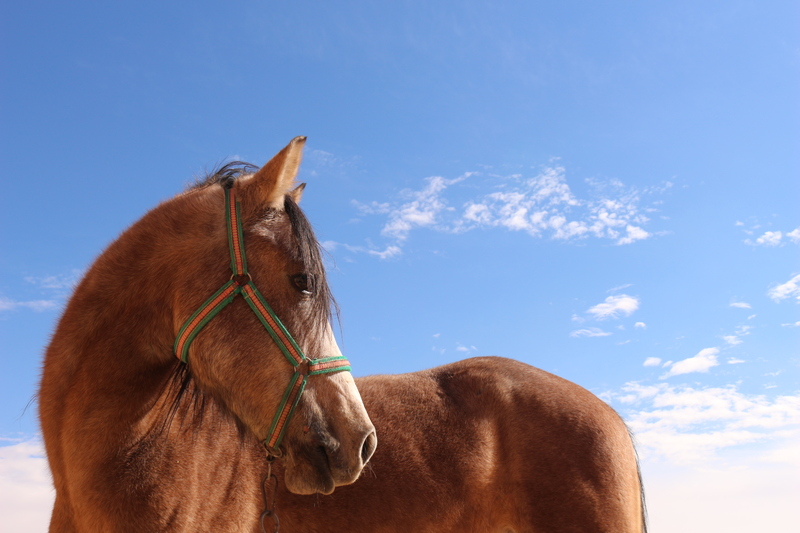 9 days in Jordan visiting Petra + 6 days horse riding in Wadi Rum desert. to know how to do rising trot canter and gallop. Evening arrival at the airport, where your driver will meet you. Then we will drive you to Amman, around 20 mn drive. Night in Amman/Madaba in a 3* hotel. Early morning at 7.30, our bus will collect us to go to Petra (around 2h30 drive). Arrival around 10 am, full day to visit the site. The group will have a 3 hours guided visit with an official guide. Everyone will be free to walk inside the site or to go back to the hotel after this. There are many small restaurants inside the site to get lunch. Our 3 * hotel is located right at the entrance of the site; everyone is free to go back to the hotel at anytime. Dinner at the hotel. After breakfast, our bus will drive you to Wadi Rum (around 1h30 drive). Arrival in the village of Wadi Rum in our stable around 9.30am. In the afternoon our bus will collect you from our stable and drive you to the hotel in Madaba. Dinner and night in a 3* hotel. On your final day, we transfer you to the airport at a convenient time for your check-in and homeward travels. Hotel accommodation on HB basis. Transfer from airport on arrival ( in between 04.00PM and 12.00 PM). Transfer to airport for departure day 8/9/10 until 2.00 pm. We set up our bivouac camp in a different area each night, carefully selected for the season and the beautiful landscape. Your dinner is freshly cooked and we will dine around the camp fire each evening. We provide two-person bivouac tents and mattresses, or if you wish you can sleep outside under the stars. Single tents are available for an extra charge, and occasionally in winter we will move to our fixed camp. Your luggage is transported for you by jeep, and especially for the horse riding tour we provide a “bathroom tent” with warm water where you can wash.